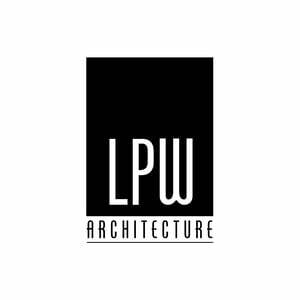 L’Heureux Page Werner (LPW Architecture) was founded in 1953 in Great Falls, Montana. Their portfolio covers a broad spectrum of commercial project types, with a focus on healthcare and education. During their 65 years, LPW has made a significant impact on the built environment of Great Falls. Recent local projects include the Great Falls Clinic Hospital, Giant Springs Elementary School, West Bank Landing, and Pacific Steel and Recycling’s Corporate Headquarters. Other projects of note in the firm’s history include the original University of Great Falls campus, the C.M. Russell Museum, CMR High School, and the Great Falls Clinic Specialty Center. “We are excited to continue our long relationship with the Great Falls Clinic to support their efforts to increase and enhance the quality of health care in our region.” – David Cantley, Principal Architect, LPW. LPW is committed to improving the Great Falls community, whether through dedication to serving clients on new building projects, volunteering in the community, or through providing philanthropic support to local organizations.